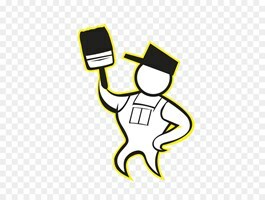 Viopaint - Painter/Decorator based in London, Greater London. I have over 7 years experience in painting and decorating for commercial and private proprieties. I am professional, passionate about my work and extremely reliable. I undertake work alone or with a team according to the size and urgency of the job. I like quality and make the customer as happy as possible. I am qualified in what I do and responsible! Thank you and I will assure you that I will not disappoint!